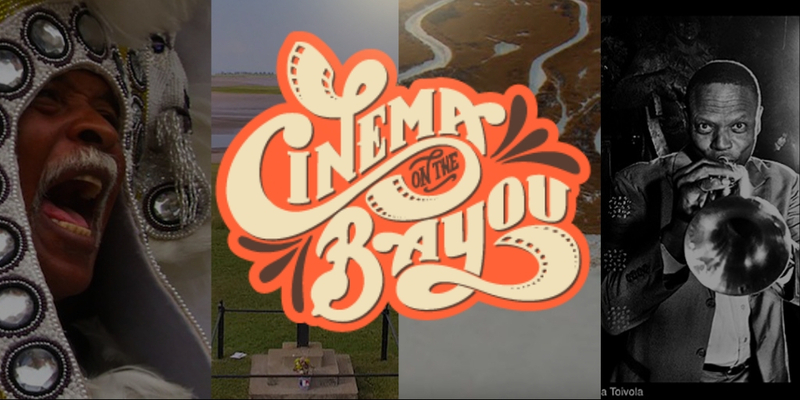 Cinema on the Bayou, Louisiana’s second oldest film festival, runs for eight days in Lafayette and attracts filmmakers and attendees from across the world. It launched in 2005 in response to the cancellation of the New Orleans Film Festival following Hurricane Katrina. The National Film Board of Canada reached out to local filmmaker Pat Mire and offered a US premiere of the documentary Maroon, by famed Quebecois filmmaker André Gladu, which was originally set to premiere in New Orleans. Cinema on the Bayou was born and has been growing ever since. This year’s festival runs from January 23 to 30 and opens with a screening of Black Indians, a French-made documentary about Mardi Gras Indian culture. Other highlights in the lineup include A Man and His Trumpet: The Leroy Jones Story, which was recently named the 2019 Humanities Documentary Film of the Year by the Louisiana Endowment for the Humanities. The festival will close with the world premiere screening of Finding Cajun, which takes an in-depth look at the origin and evolution of Cajun identity. Want to experience Cinema on the Bayou for yourself? 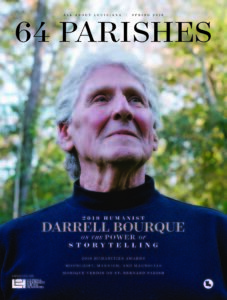 64 Parishes has teamed up with the festival to offer two all-access passes that are good for all eight days of the festival, as well as the opening and closing screenings. To enter, simply subscribe to the 64 Parishes e-newsletter. Every Thursday, we send a round-up of the state’s best arts and humanities events, as well as articles and essays that explore Louisiana’s culture and history. Plus, you’ll be automatically notified of future giveaways. Want to enter the contest but don’t want to receive the weekly newsletter? After the contest is over, click “unsubscribe” at the bottom of the next newsletter you get. The winner will be announced the afternoon of Tuesday, January 22. Best of luck, and we hope to see you at Cinema on the Bayou 2019!